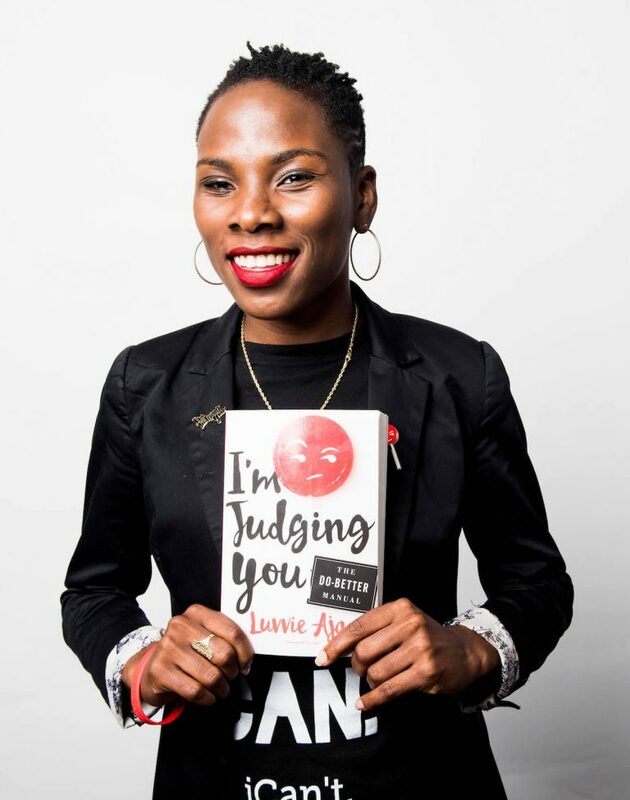 *Shonda Rhimes and Betsy Beers of Shondaland, in partnership with ABC Signature Studios, have acquired rights to Luvvie Ajayi’s debut book I’m Judging You: The Do Better Manual to develop as a cable comedy series. The project is set up under Shondaland’s overall deal at ABC Studios and its cable division, ABC Signature, reports Deadline.com. According to Ajayi’s website, “I’m Judging You” features “humorous essays that dissects our cultural obsessions and calls out bad behavior in our increasingly digital, connected lives. It passes on lessons and side-eyes on life, social media, culture and fame, addressing those terrible friends we all have to serious discussions of race and media representation to what to do about your fool cousin sharing casket pictures from Grandma’s wake on Facebook. Ajayi first gained the attention of Rhimes with her online “Scandal” recaps.